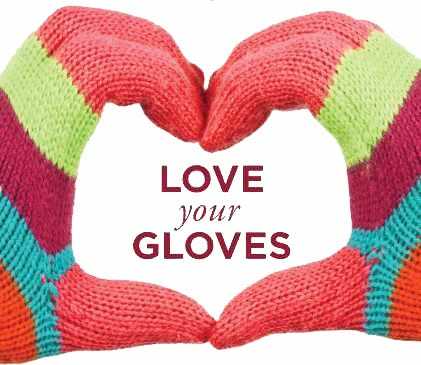 This year, the Raynaud's and Scleroderma Association is asking you to "Love your gloves!" They want people to help them raise awareness and vital funds for research by tweeting #loveyourgloves, displaying a poster or organising a fundraising event. For more information, contact the RSA on 01270 872776 or via info@raynauds.org.uk.